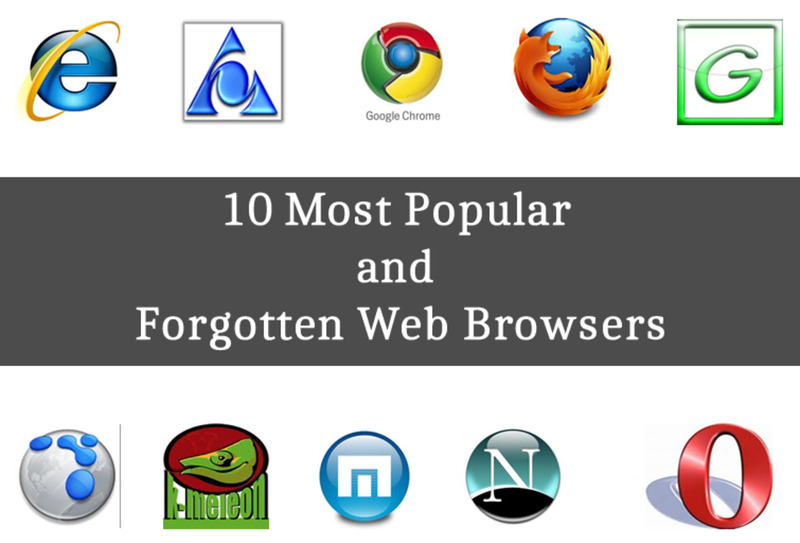 Google Chrome most used internet browser in the World. It is easy to use and fast. 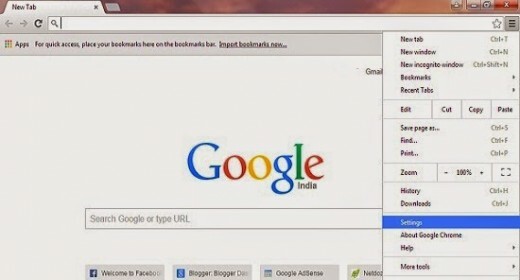 Google Chrome is developed by Google Inc. 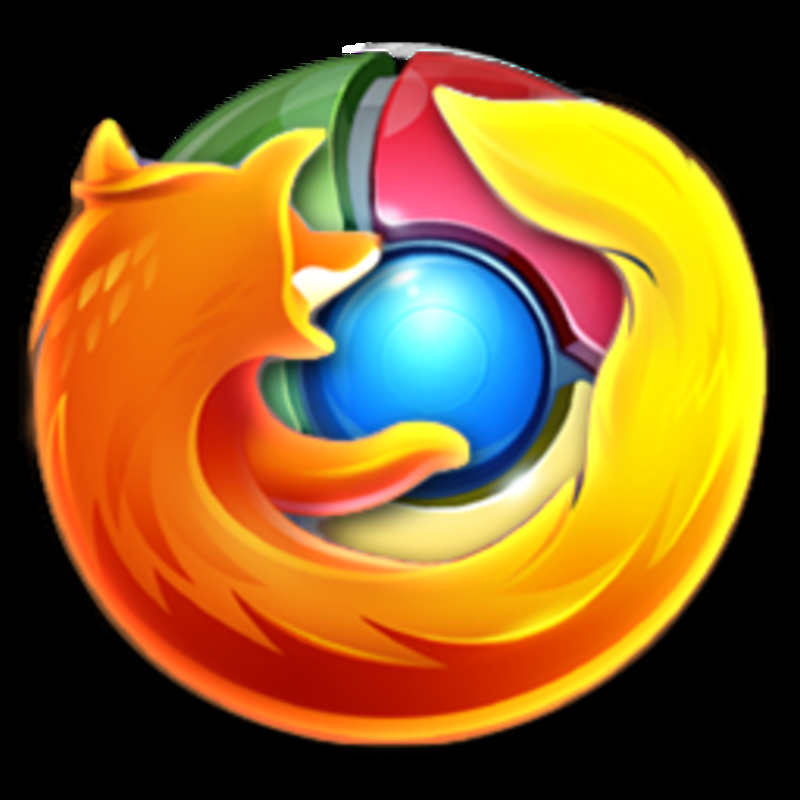 It has so many good features on other side Mozilla Firefox is also most used browser. 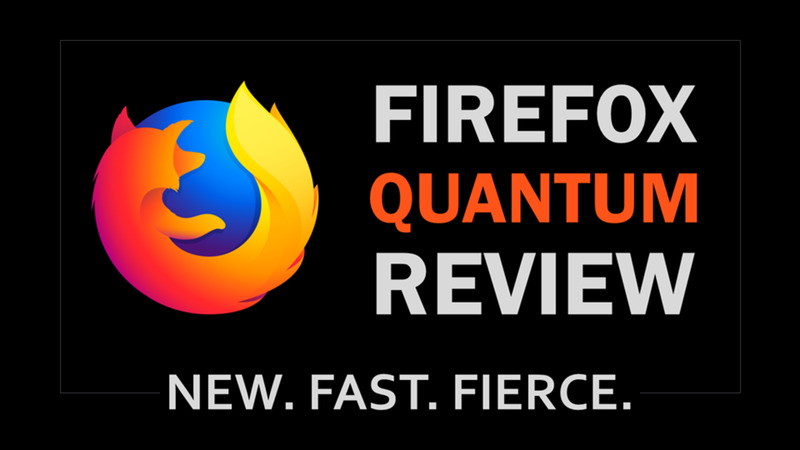 It is developed by Mozilla Foundation, Both the browsers have similar features. 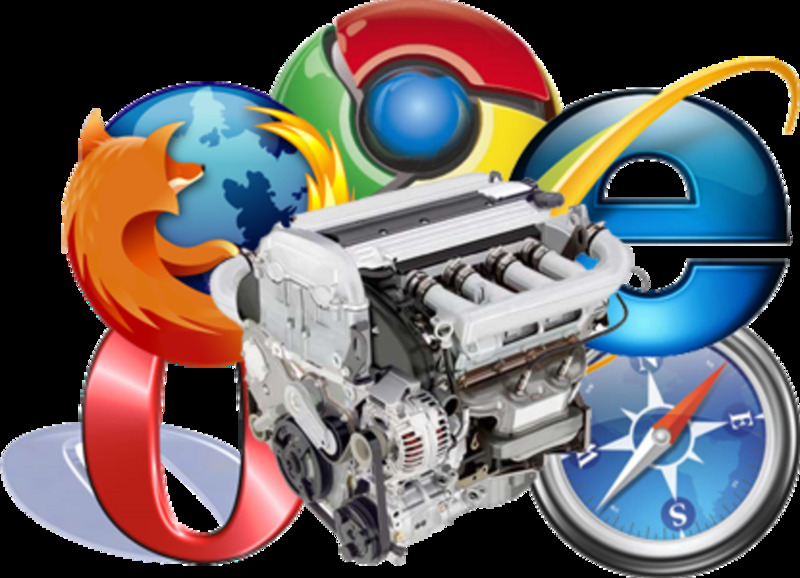 If you ask me about which browser is better in Chrome and Firefox then i would say as per my personal experience what i sensed with these browsers is when i browsed internet in both browsers, I found Chrome browses the web faster than Firefox, But Firefox is faster than Chrome in downloading compared to Chrome. Both the browsers have a similar feature of saving password. it doesn't saves automatically. When you enter your user name and password on any website it asks you to save password or no for future use. 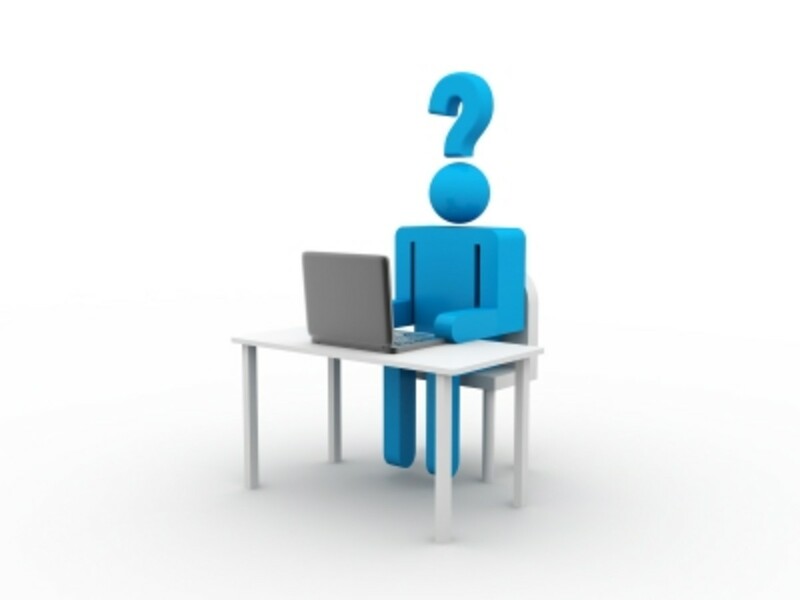 Some time when we log on to a new website and if we register to that site which is not we use for regular use then there are chances that we can forget the password as happens to me. You can use the trick to know someone else's saved password in the browser, But i won't recommend you to do this only use the tutorial for knowledge and to help people and yourself. There are many posts over the internet giving it a title as " How to hack password in Chrome or Firefox" to get attention but i would say that it is not hacking. 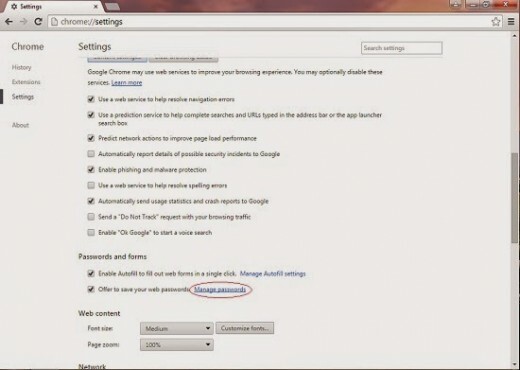 So first we'll see about Chrome, Just follow the below given steps. 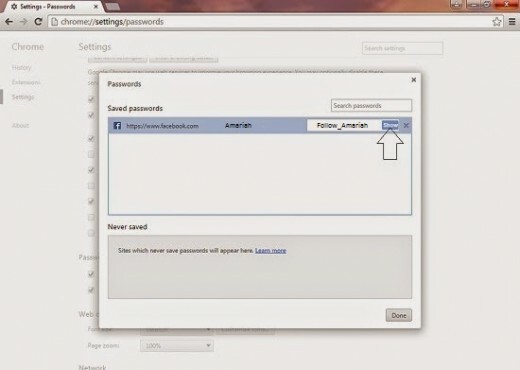 How to see saved password in Chrome? 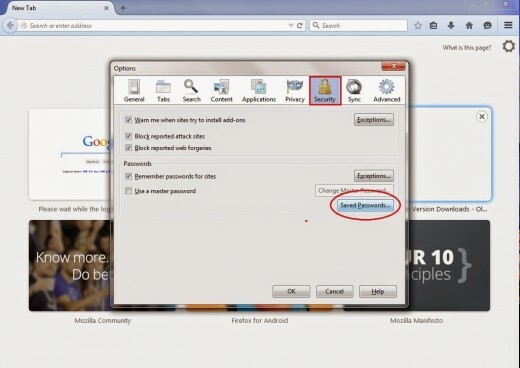 Now select the website name with user name who's password you want to see and click on show as the arrow indicating in the below image and you are done with Chrome, Password will be visible. 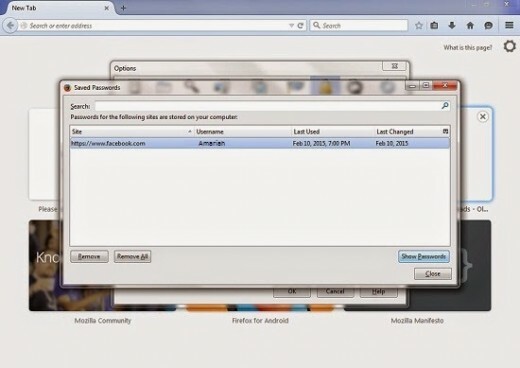 How to see saved password in Firefox? Note: Do not use it to steal anyone's password, This is only for education and knowledge purpose or in case you've forgot a new password on a new website you visit not regular. 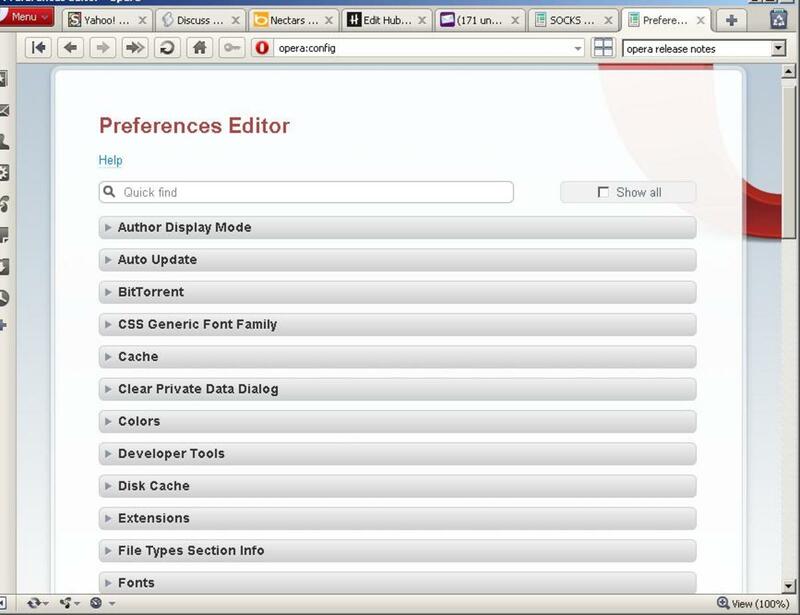 It is not hacking it is a feature of both the browsers. 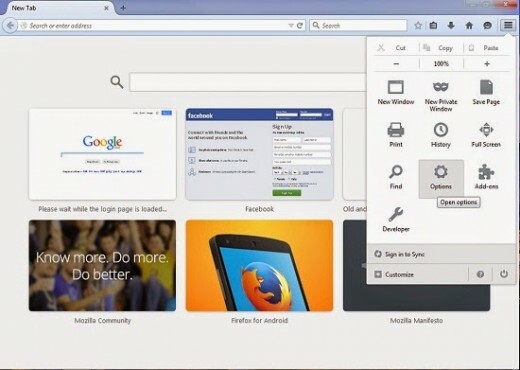 Chrome Vs Firefox, Which is Better? CPU Usage and More! 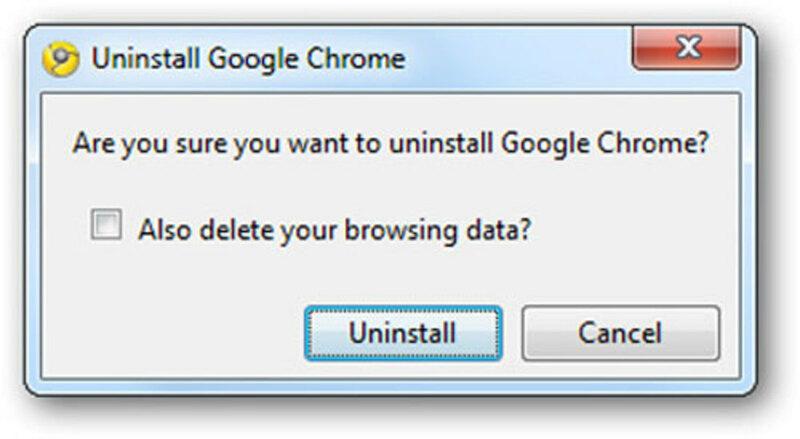 Chrome user right here. Thanks for the tips! Great tip, saves me from having to look through notebooks to find my forgotten password. Good information for those of us who, shall we say, are a little slow with technology.